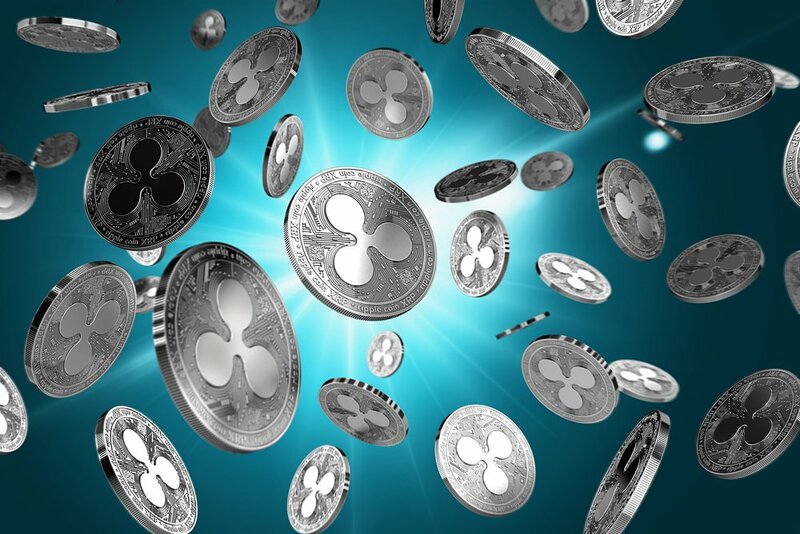 It appears that the XRP virtual currency that fuels Ripple’s blockchain payments system has managed to squeeze in one more price surge before 2017 comes to a close. And why not? Such surges have been characteristic of this cryptocurrency, having enjoyed a historical year on the back of many significant announcements. At the time of writing, the global price of XRP is $2.27 (USD), up 56.6% over the past 24 hours. Starting the first day of 2017 at a lowly price of $0.0064, the unit price of XRP has risen by an astronomical 35,369%. Yes, if one prophetic investor put down a mere $50 at January 1, their XRP tokens would now be worth $17,648.50. Indeed, today’s stellar rise has seen the market cap of Ripple overtake Ethereum, something that occurred briefly in May. You can’t help but feel that this time it is far more significant an event, given the remarkable advancements that the San Francisco-based start-up has made as the year has progressed. Uniquely, the global price of XRP trades at quite a premium to that of US crypto exchanges (e.g. Bitfinex, Bittrex). This is because Ripple is adored by the Asian market, in particular South Korea’s, who easily constitute the largest part of XRP’s daily trading (~42% today). Due to such high investor interest, South Korean crypto exchanges, like Bithumb, Coinone, and Korbit, list XRP at quite a premium (i.e. $2.62, $2.47, $2.40, respectively), compared to America’s (i.e. $1.94 for Bitfinex), according to CoinMarketCap. Ripple now boasts a market cap greater than the entire cryptocurrency market did as at the end of July. This appears to be no fluke, given the company’s host of announcements since then. These include the partnering of RippleNet with American Express and Santander to conduct a pilot offering instant and trackable payments between the UK and US deal, over 100 financial institutions now using RippleNet, Japanese and South Korean banks aggreeing to pilot RippleNet in hope to modernize payment systems, and Michael Arrington starting a $100 million (equivalent) hedge fund using XRP as its base currency. Remarkably, despite now sitting second in value only to Bitcoin (BTC), you will not find Ripple’s digital coin listed on the world’s most popular crypto exchange, Coinbase. Listing here would undoubtedly put yet another rocket under the price of XRP. To read more about this innovative company using blockchain technology to develop a payments network for financial institutions and digital asset exchanges, start with their whitepaper.